This started with me clicking on an ad. Who knew those things actually work, lol. Anyway, I got a beauty box and a set of business cards, paying only for shipping. The closest thing the Philippines has to services like this is Sample Room. Read on for a sneak peek. 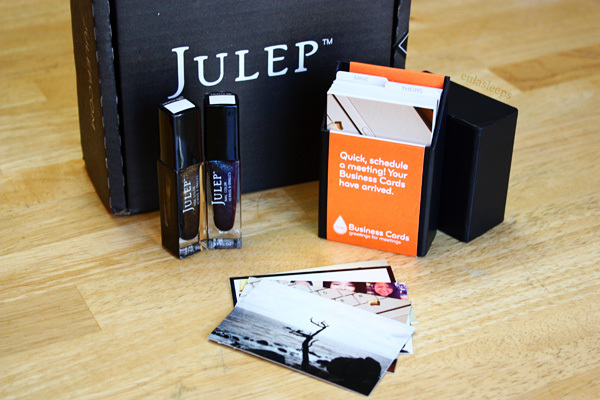 Julep gives you the first Maven beauty box for free. You pay only for shipping, a minimal US $3.99. You get either 3 limited edition nail colors (like me), or 2 nail colors and 1 full-sized beauty product. Considering an individual lacquer retails for $14, this is an absolute STEAL. 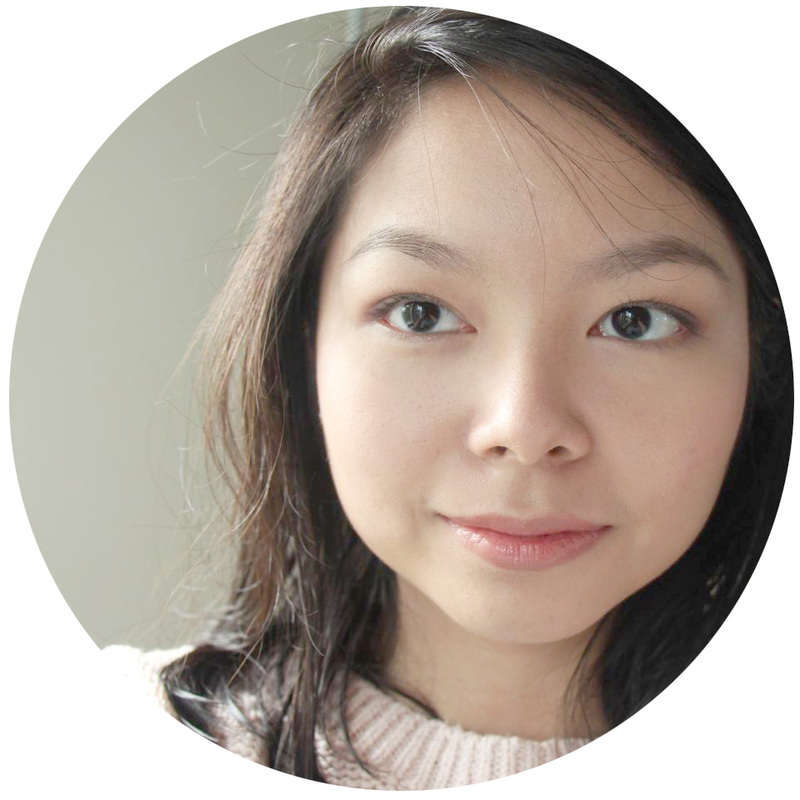 The quiz will give you your most compatible style profile. If you don't like what's in the box, you're free to pick another profile and the box is still free! If you decide to continue the subscription, each box is customized so you're sure to like the products included. Click this link to take the quiz and get your own free box. Just enter the code MAVENBFF at checkout. Moo's been around a while, and was voted as this year's Best Business Card Printing Site in Lifehacker. It has deals with services like About.me for 50 free business cards. I haven't had a calling card since I was eight, but I've had people here ask me for mine, so I placed an order in preparation for interview season. I just had to pay for US $5 shipping. To get a 10% discount off your first order, click this link.